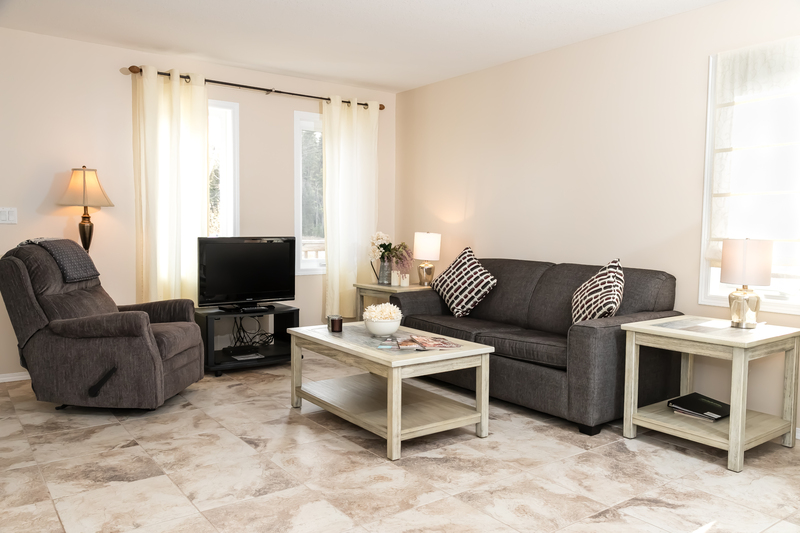 Our townhomes offer two different layouts. 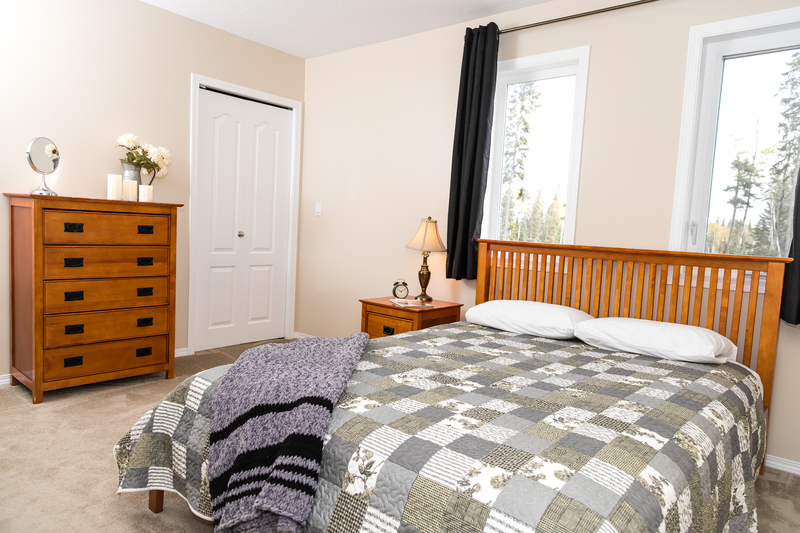 You can choose between a three bed option: 1 queen bedroom and 1 double/1 single shared bedroom or a two bed option: 1 queen bedroom and 1 double bedroom. 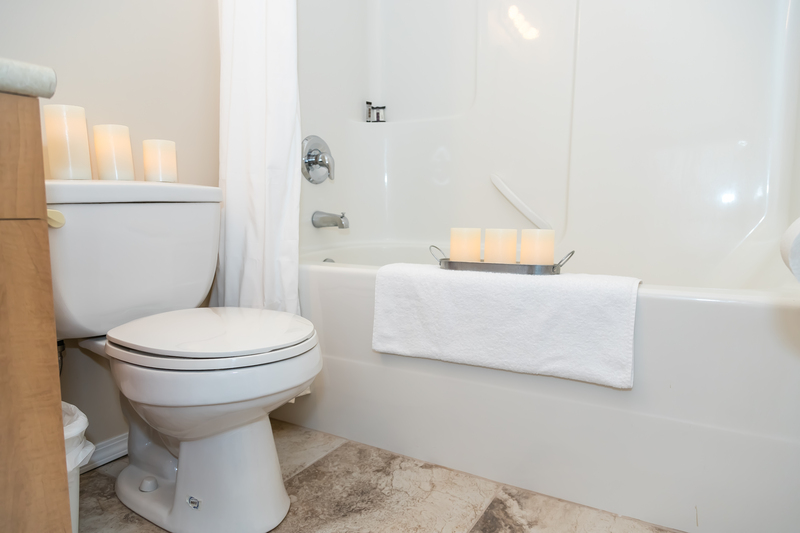 All townhomes come with 2 1/2 baths. 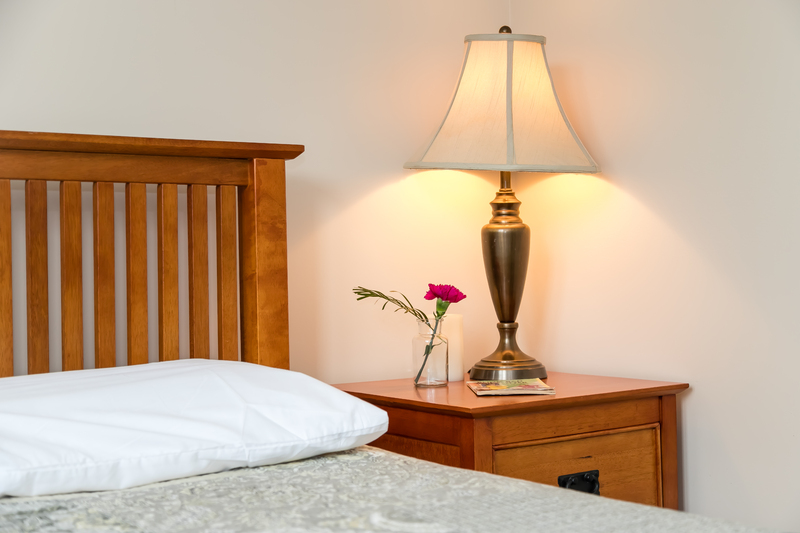 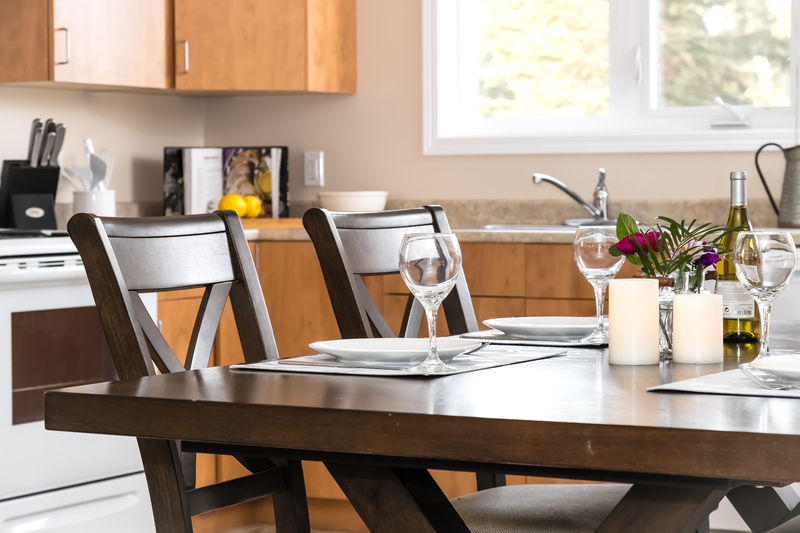 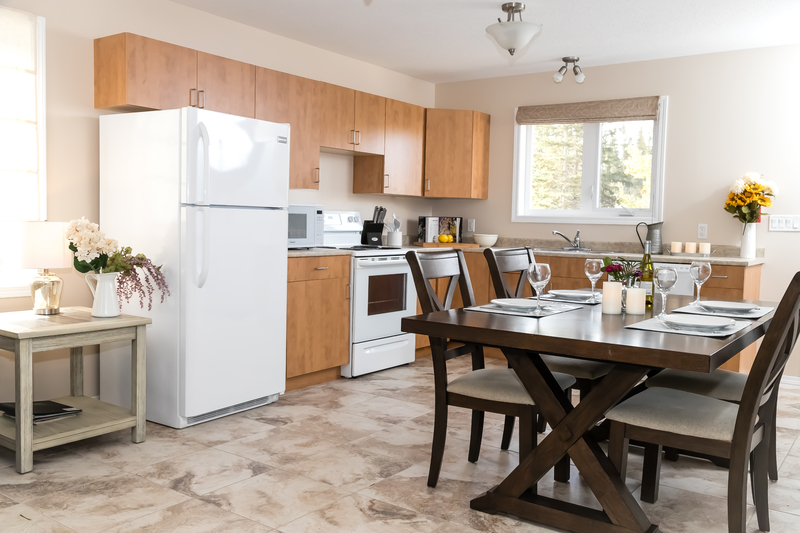 Our townhomes are cozy and inviting, allowing our guests plenty of space to relax during their stay at Candle Lake.